PARTNER NEWS: Australian supermarket giant Coles, one of the country’s largest retail groups, is to adopt Rambus’ Unified Payment Platform, an omnichannel commerce and payments solution that lets retailers offer a standalone or integrated mobile wallet application that supports credit cards, gift cards, loyalty points, coupons and receipts. SUNNYVALE, Calif. & MELBOURNE, Australia — Rambus Inc (NASDAQ: RMBS) a leader in digital security, semiconductor and IP products and services, today announced that Coles, one of Australia’s largest retail groups, has selected the Rambus Unified Payment Platform to securely power its Digital Payment Solutions. Rambus Unified Payment Platform provides both customers and retailers with a hassle-free, omnichannel payments service. The platform can digitise payments, gift cards, loyalty cards, coupons and receipts, and bring them into a single application that can be downloaded by customers and used on mobile devices. Omnichannel commerce allows retailers to marry online and in-store shopping, offering in-aisle checkout with multiple, convenient forms of payment. The platform consolidates this payment data into a single transaction, which can be made either in-store or online. 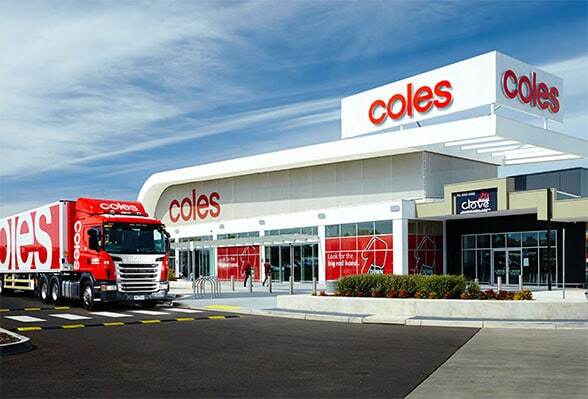 “We are looking forward to working with Coles to build their new digital payments solution in a very exciting time of change for the payments industry. We believe that our experience in providing card, mobile and account-based solutions for banks, financial institutions and retailers alike will allow us to bring the future of payments to Coles’ customers today through a trusted experience that is fun and easy,” said Jerome Nadel, SVP of Security Products and CMO, Rambus. For more information on Rambus’ Unified Payment Platform solution, visit rambus.com/security/payments/unified-payment-platform. Or, to learn more about Rambus’ tokenisation solutions visit rambus.com/payments.